The Napa Valley is one of the most prestigious wine regions in the world, with over 400 wineries producing some of the most sought after wines. But, it’s the people behind the place that make the liquids so legendary. 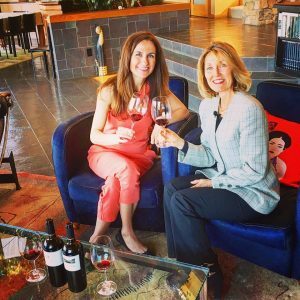 In this video, Wine Oh TV’s Monique Soltani goes behind the bottle with one of Napa Valley’s leading ladies. Delia Viader has been daring to do things differently for three decades. As one of Napa Valley’s first female winemakers, she’s seen her shares of ups and downs, and still found a way to come out on top and turned wine tragedy into a new opportunity. In 1986, Delia Viader turned her vision of creating a Napa Valley winery on a rocky piece of land on Howell Mountain into a reality. Carving out a place for herself in what is now one of the most competitive wine regions in the world. With her family in mind, she decided to set roots and live off the land. Little did she know how rocky her road would become. 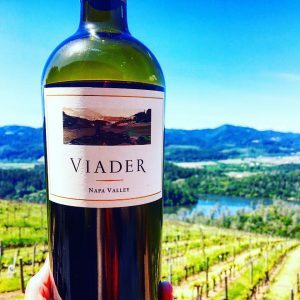 In 2005, Delia had turned Viader Vineyards and Winery into a multimillion-dollar business and in an instant her empire turned to ash, when an arsonist set fire to the warehouse where Delia’s wine was stored. She lost her entire 2003 vintage that was already sold to restaurants, distributors and exporters. That’s 84,000 bottles and 4.5 million dollars up in smoke. 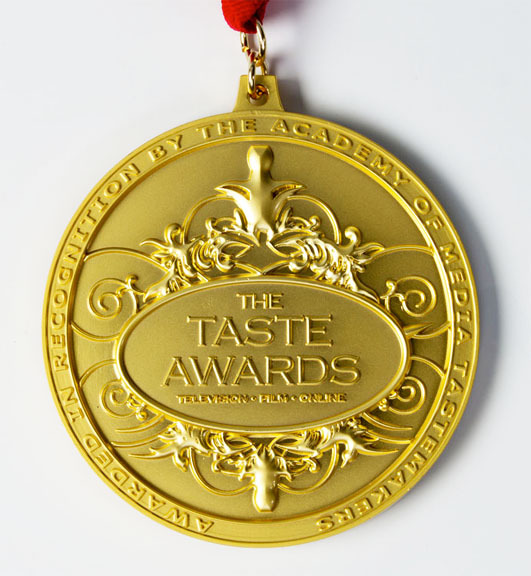 Read more about in the New York Times best seller Tangled Vines. Delia turned to her family and turned her business around. Today, Delia Viader reigns Queen of Cab Country.